Today Gartner released the 2019 magic quadrant for Business Intelligence. As expected (by me at least), Microsoft is continuing its trail blazing and now has a clear lead over Tableau in both ability to execute and completeness of vision. I thought it would be interesting to see a trend over time for the last 5 years, as this is the time period that I have been a professional Power BI Consultant. I needed some way to extract the numerical data points from the images I had collected. This article shows you how to do that. 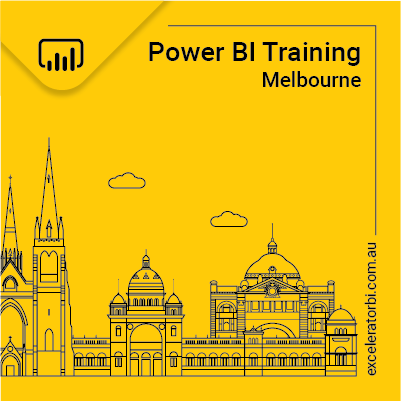 Here is the final output – a scatter chart with a play axis in Power BI of course. Rather than me document the steps one at a time, I produced a quick video that you can watch below. This video has been uploaded to my YouTube Channel for future reference. That’s it. Just in time. Some times ago I searched for this technic. Thanks a lot. Matt, that’s such an effective way to present the survey results changing over time. Thanks for all you do to help us learn and use these “Power Tools” so we can improve how we work with data.